In style, colour, and quality, cabinetry defines the room that is at the heart of your home—the kitchen. Finely crafted, Oliver Ashmore bespoke kitchen furniture is durable and elegant enough to stand the test of time. 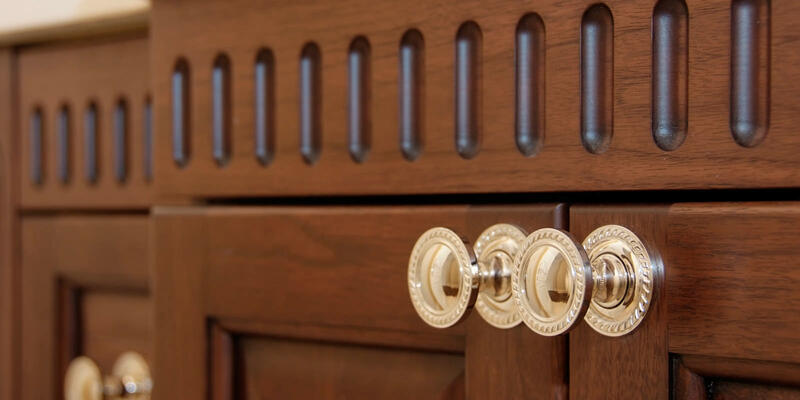 The delight is in the details with our full-inset, continuous-run furniture which is complete with inlay doors and butterfly hinges. Hand stained by master finishers in an air-tight setting in our Canadian factory, your Oliver Ashmore cabinets will become heirlooms to be cherished for years. 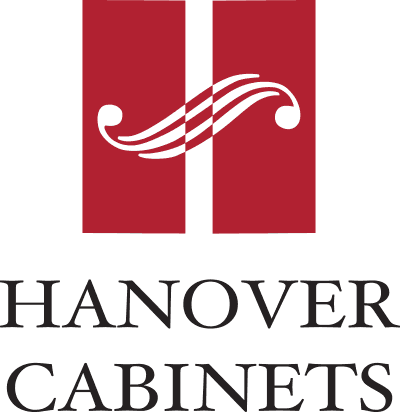 Made with FSC-certified wood, dressed with zero-VOC finishes* and 100% recyclable hardware, choosing Oliver Ashmore cabinets also helps to sustain the planet. Browse our photo gallery, visit our showroom in Guelph, Ontario or book a meeting with one of our designers. International custom furniture orders welcome. *Oliver Ashmore is also available “primed only” for those clients who want to custom finish on site. 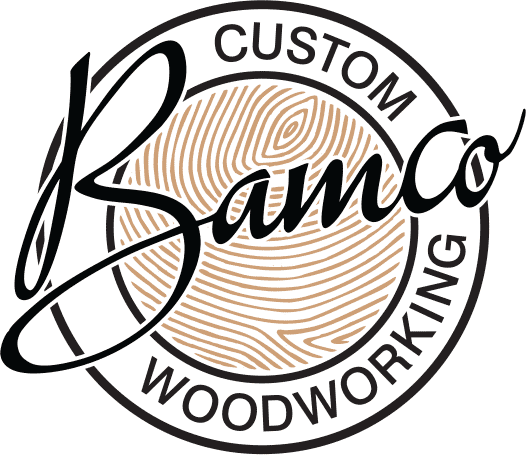 We were so pleased with our [Oliver Ashmore] millwork from Bamco, not only for the excellent quality but the amazing customer service. Throughout the design process they were willing to go above and beyond to meet our expectations. Installation happened on time and within budget. After-care service has also been outstanding. We would highly recommend them! 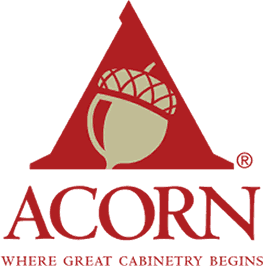 Having contemplated three different companies to install our kitchen cabinets, my wife and I decided on Bamco based on their terrific reputation for customer service and superior workmanship. We will definitely pass on the Oliver Ashmore name to anyone considering a kitchen renovation. Thank you for helping us achieve our dream kitchen!